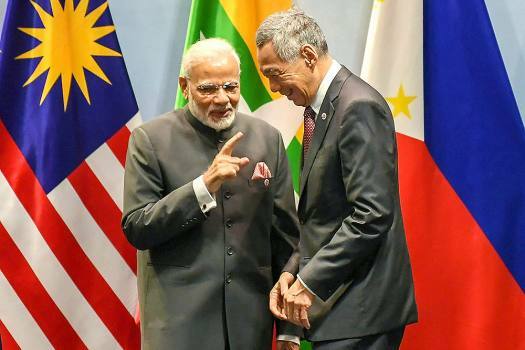 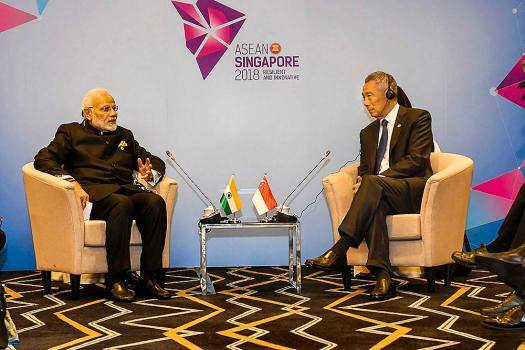 Prime Minister Narendra Modi with his Singaporean counterpart Lee Hsien Loong during the ASEAN-India Informal Breakfast Summit, in Singapore. 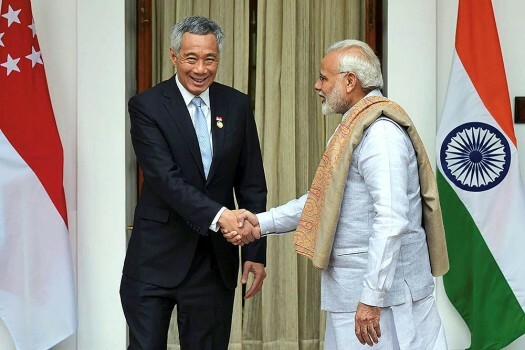 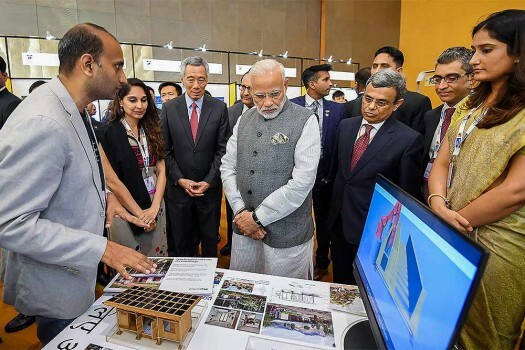 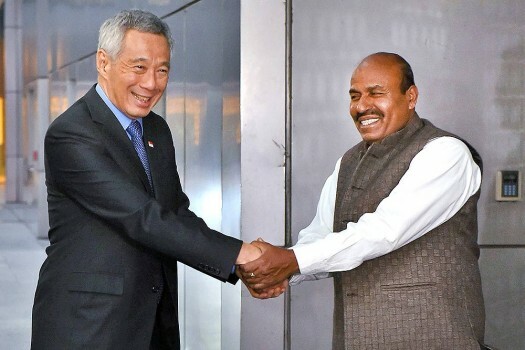 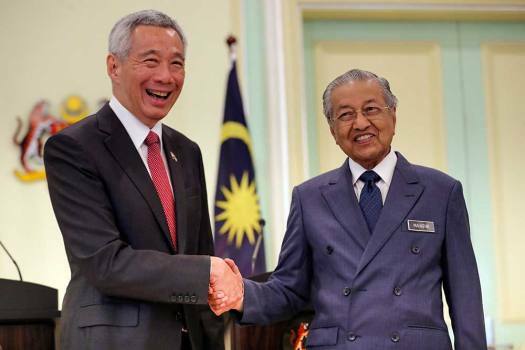 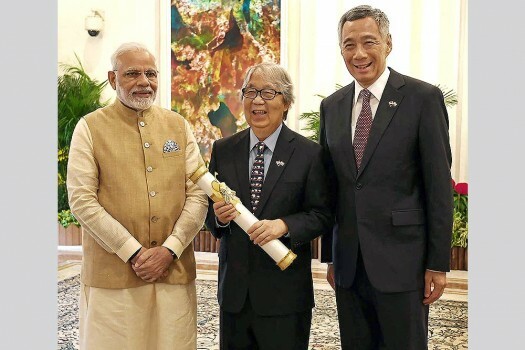 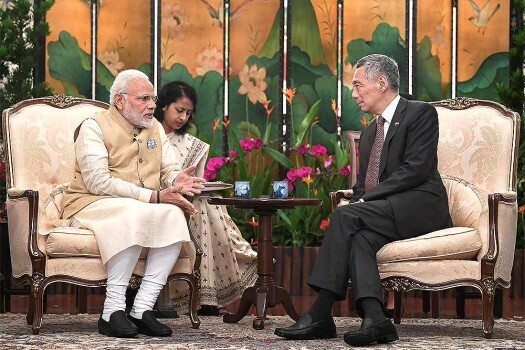 Prime Minister Narendra Modi meets his Singaporean counterpart Lee Hsien Loong on the sidelines of East Asia Summit, in Singapore. 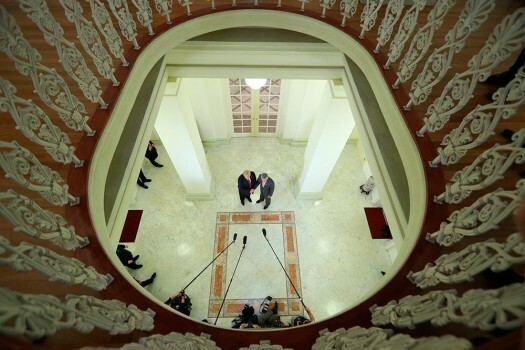 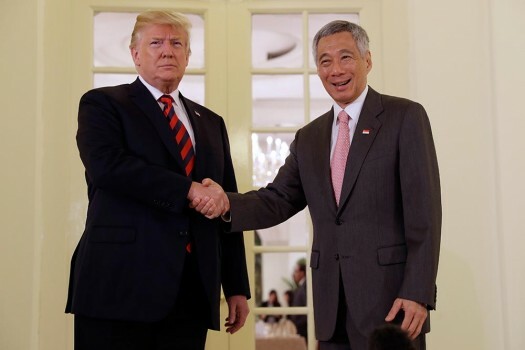 President Donald Trump shakes hands as he meets with Singapore Prime Minister Lee Hsien Loong ahead of a summit with North Korean leader Kim Jong Un in Singapore. 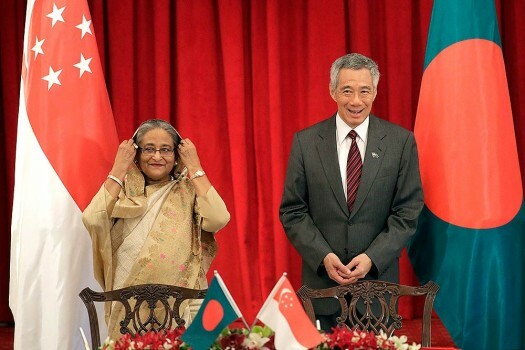 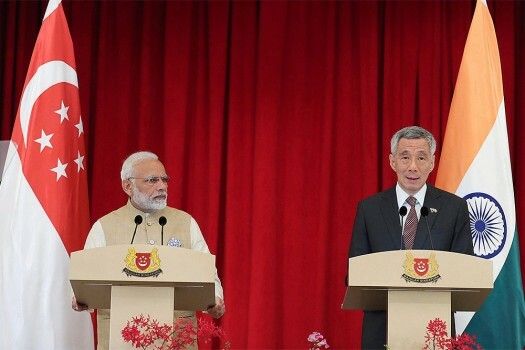 Prime Minister Narendra Modi during a meeting with Singaporean Prime Minister Lee Hsien Loong, at Istana (Presidential Palace), in Singapore. 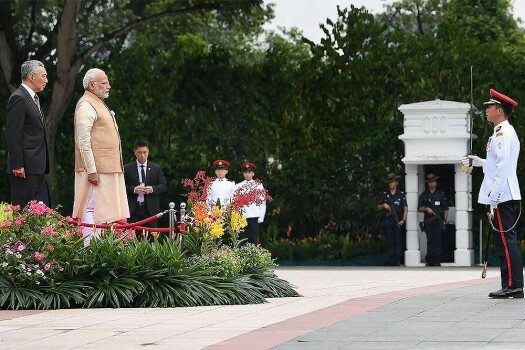 Prime Minister, Narendra Modi inspects the guard of honour during his ceremonial welcome at the Presidential Palace Istana, in Singapore. 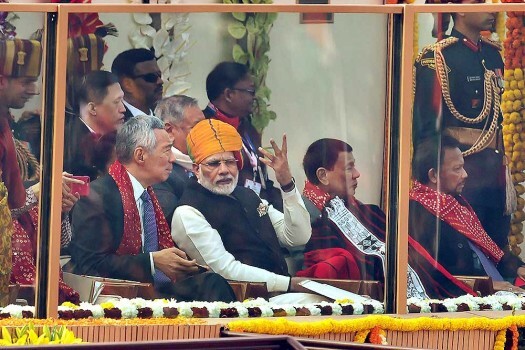 Prime Minister Narendra Modi talks to his Singaporean counterpart Lee Hsien Loong, one of the Chief Guests, at the 69th Republic Day Parade at Rajpath in New Delhi.